St. Louis’ premier women’s speaker series is coming Downtown. The Aha Women’s Speaker Series, presented by Edward Jones at Stifel Theatre, is set to launch on Thursday, Oct. 4 starting at noon. The focus of the series? Those “aha!” moments that change everything. More than a dozen women from a myriad of fields will grace the stage to discuss the professional or personal moment that sparked their dedication to create positive change. After more than 20 years in senior management finance roles with pro sports teams like the St. Louis Rams, Miami Dolphins and Arizona Cardinals, Adrian Bracy became the CEO of the YWCA Metro St. Louis in 2009. 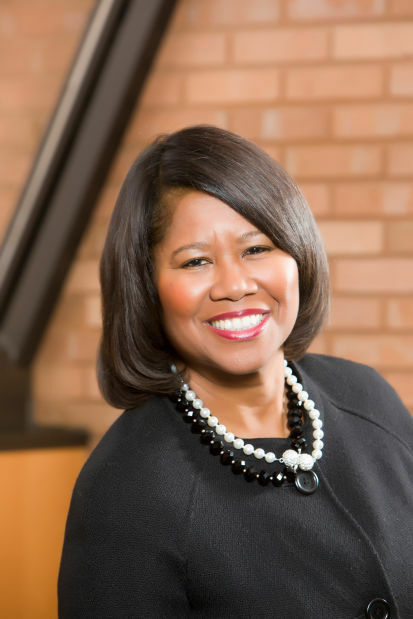 An advocate for women and girls, her impressive resume is peppered with honors such as the African-American Women of Distinction Award, Black Enterprise 50 Most Powerful Black Women in Business Award and St. Louis Business Journal Most Influential Business Women Award. Dr. Wendy Walsh—a professor, iHeartMedia radio host and award-winning journalist—was named one of the 2017 Persons of the Year by Time Magazine. She is known for her work paving the way for the #MeToo and #TimesUp movements, and currently teaches at California State University Channel Islands. She regularly speaks on topics such as relationship science, pro-aging and gender dynamics. A native of East St. Louis, Dawn Harper Nelson is a two-time Olympic medalist with both a gold medal and silver medal in the women’s 100-meter hurdles known for her celebratory cartwheels. 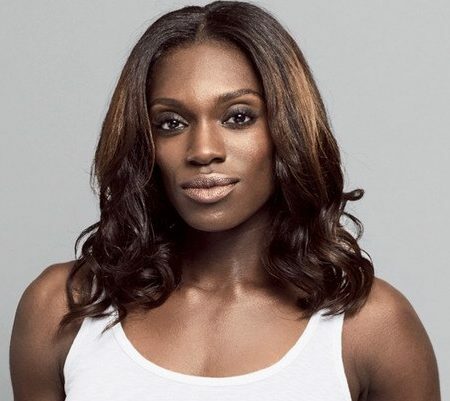 She recently retired from the sport and relocated back to the midwest after 15 years in Los Angeles for track and field. She serves as a community ambassador for the United Way of Greater St. Louis and and is the spokesperson for the American Diabetes Association. Want to get in on the inspiration? Everything you need to know, including the agenda, tickets, and sponsorship information, can be found at AhaTalks.com. You can also connect with Aha on Facebook, LinkedIn, and Twitter.